The performance air filters have been designed with a much greater surface area, and this in-turn results in far more efficient air flow than the original Aston Martin air filters. The performance filters offer a great sound as well as an increase of 3-5 bhp and throttle response. 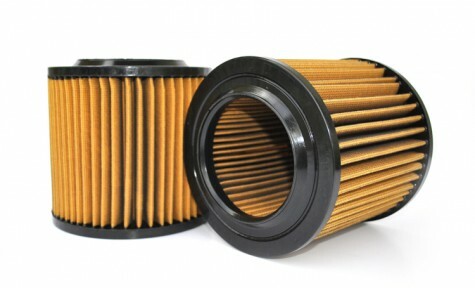 The filters are also re-useable and are washable, so you will never have to buy another set of filters after these. The filters consist of layers of cotton gauze, allowing them to be thinner, stronger and hold the impregnated oil better. This means better airflow without compromising filtration. The air filters are sold as a pair.